Julian Savea's wife said he got lucky when he fell asleep behind the wheel and flipped his car, but was unscathed. 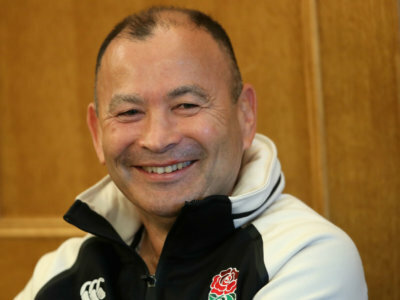 Steve Hansen says he is in contact with Eddie Jones every other week and the Australian can handle the pressure of coaching England. Manu Tuilagi and Courtney Lawes missed England's victory over South Africa, but could face the world champions this weekend. 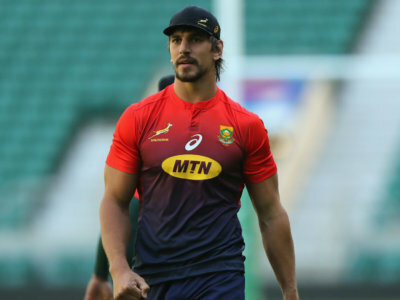 Eben Etzebeth's foot injury is not as bad as first feared and he could yet play against France in Paris. 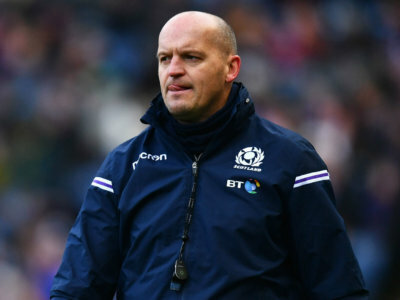 Gregor Townsend has called up half a dozen new players to the Scotland squad after various injuries at the weekend.